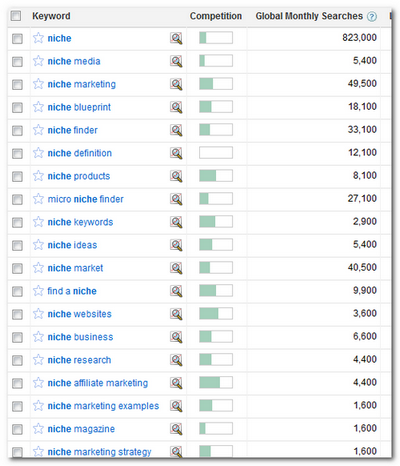 I love Keyword research and keyword research tools. The telling is as you say. It's like looking into the minds of the masses. I always use these tools to talk to my potential SEO customers during the initial phases of sales talk. These tools help me show them precisely where they need to be in regards to keyword and customer demographic. Especially when I use Googles tools. People believe what Google says. And for good reason. Most e-commerce website owners may not know about SEO but they know and trust the reputation and authority and facts that Google presents to the public. But yes! You're absolutely right Peter. So looking at "hospital jobs" with reportedly 823,000 monthly searches, I go and launch an exact-match and get it to rank #1 with a good, attractive snippet. After a few months, I look at the average monthly volume of traffic. No where near 800,000. Not 40% of that, or even 25% of that. So I buy an ad, and target that search. I watch the "impressions" and clicks.... no where near 800,000. Opportunity? Sure. Opportunity for those selling keyword data, web dev services, targeted advertising, and of course opportunity for SEOs to chase whatever the actual number is (which is definitely larger than zero). This KW tool is a PPC tool designed for Adwords users. An important concept in paid search is that of "Match Type" or how a query will be related to a bidded keyword. By default, the search volume estimates given are that of the (Expanded) "Broad Match" keyword - which means the estimated volume will be the combined search volume of pretty much all related queries, from [health jobs] to [nurse job in seattle]. Which also means that there is a massive internal duplication of the terms (i.e. if you were to add all the search volume of suggested broad match terms, you would be counting the same queries multiple times and end up with a vastly inflated volume). Select Exact in the Match filter on the left to get the estimate for the query [hospital jobs] and this query only. 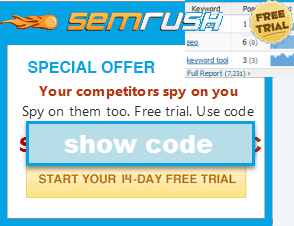 The estimate you then get is of only 15,000 searches per month in the US. This is valid for the opportunities given in the screenshot and the post as well - all the estimates given are in Broad Match. You might want to check that the tool is set to Exact Match - Otherwise the opportunities will end up being very disappointing... And it's not the tool's fault. I second that... so true. @reality - if you've been in the search game you would know that Google kw tool is off a bit, to the tune of about 40%. The kw volumes they spit, you can expect to see 60% of that on a month to month basis. From there, a #1 spot is known to only receive about 40% of clickthroughs. so with 'hospital jobs' you're really only looking at about 493,000 searches, and if you lock down #1, you should expect around 197,000 clicks, which gives you roughly 20-22%.